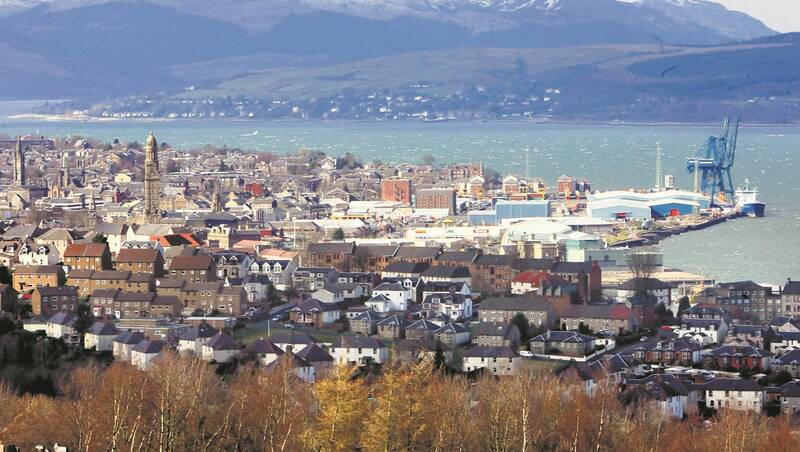 Help make Inverclyde Life better! Tell us a little bit about your organisation. Don’t worry this is just enough to get you set up so you can get started. Tell us about the services or activities that you want to promote. The more info you provide the easier it will be for people to find us. Once we approve your service people will start seeing your information online and be better able to find and use your service.